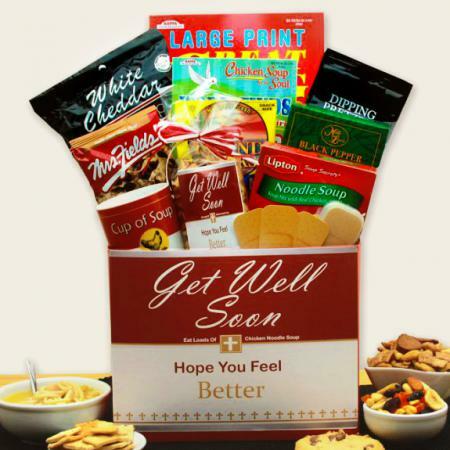 A great gift for the sick with a puzzle book, paperback book, and snacks. 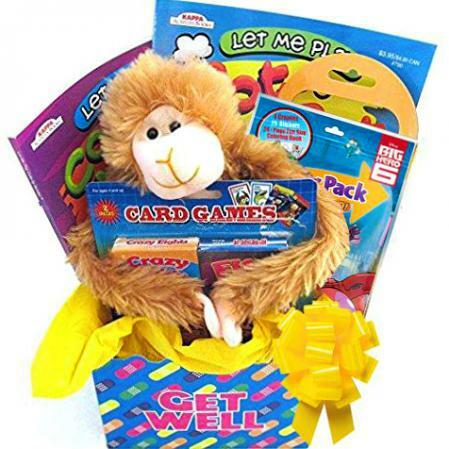 The perfect little cheer up, get well soon gift to cure boredom when ill. 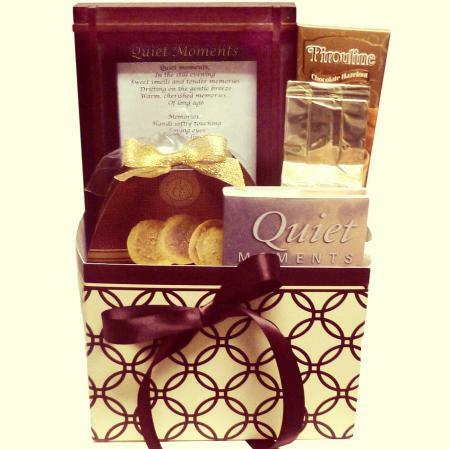 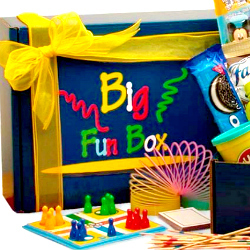 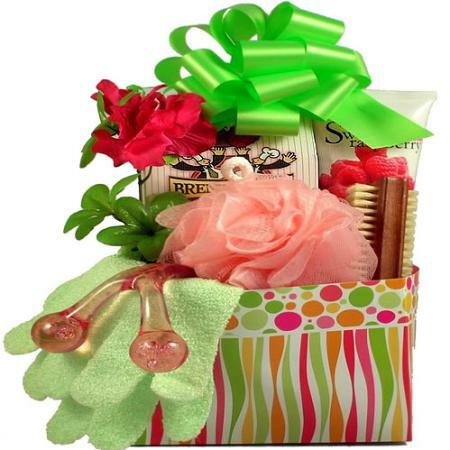 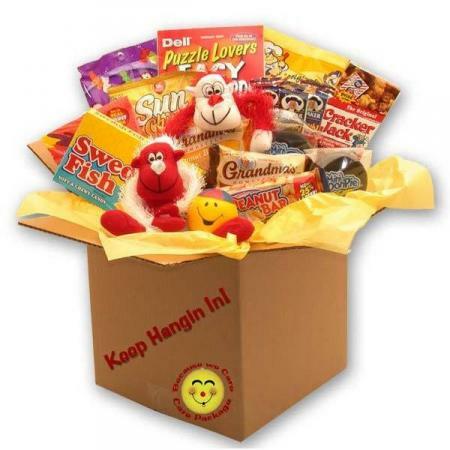 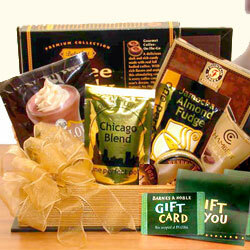 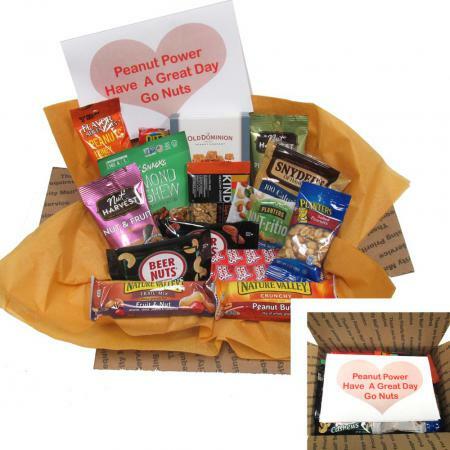 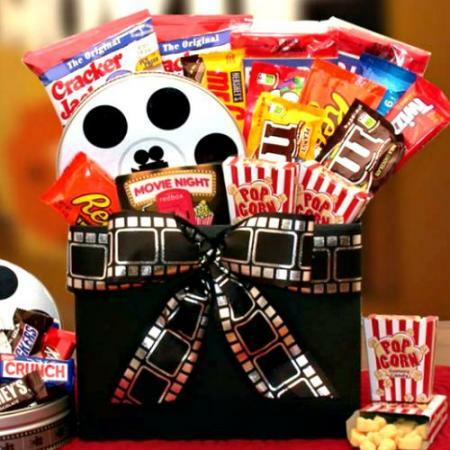 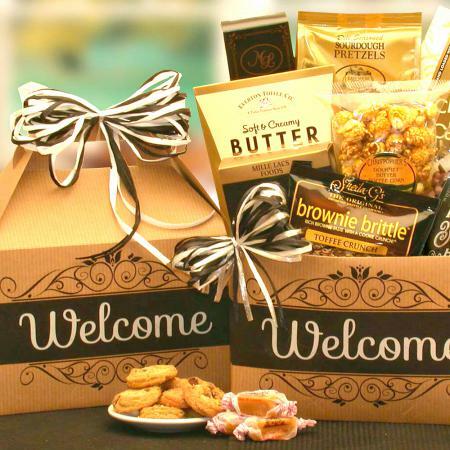 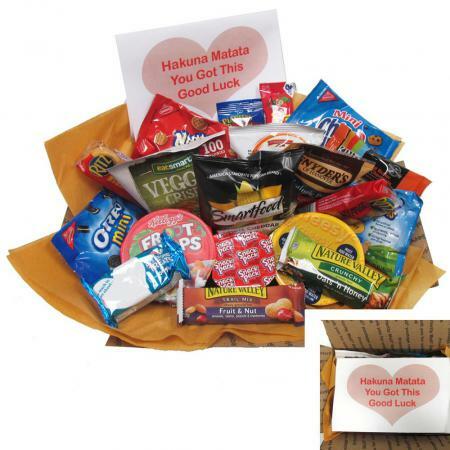 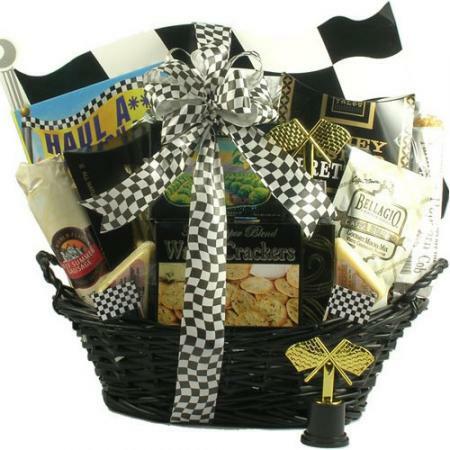 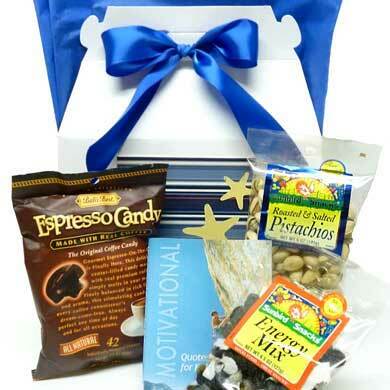 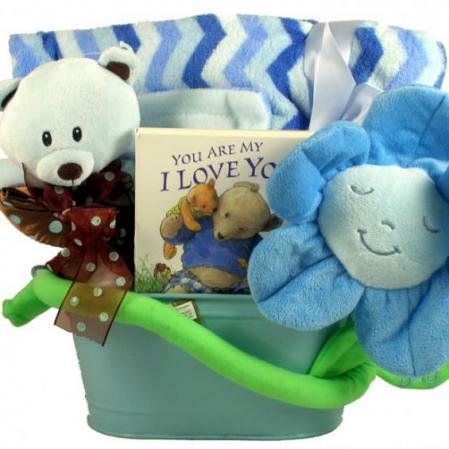 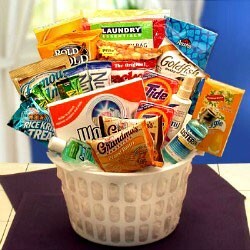 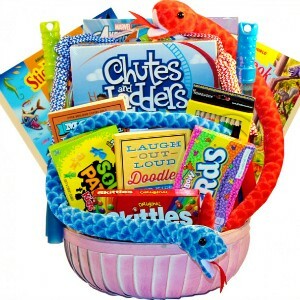 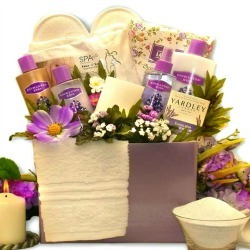 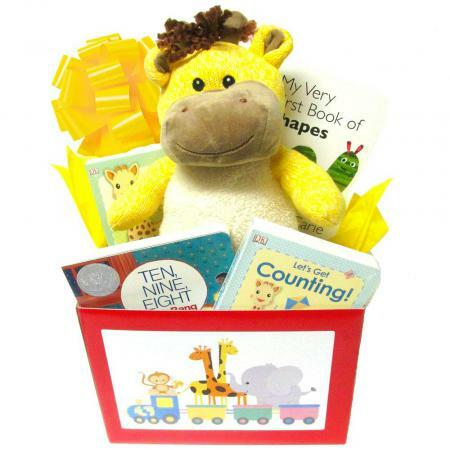 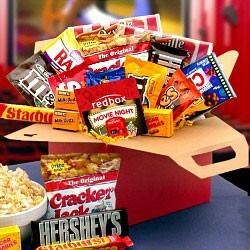 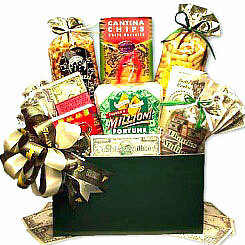 This adorable care package would be great as a thinking of you or a way to say keep hanging in there and get well soon.